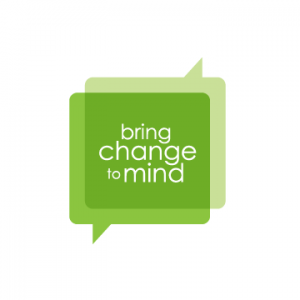 Bring Change to Mind is a website dedicated to encouraging dialogue about mental health, and to raising awareness, understanding, and empathy. It features a broad section for peer support, including blogs, stories, videos and tips on how to speak about mental health. There is also a section where people can share their own stories. In addition to the peer support section, there are also kits for high schools and undergraduate programs on campus to develop programs to reduce the stigma of mental illness in schools.